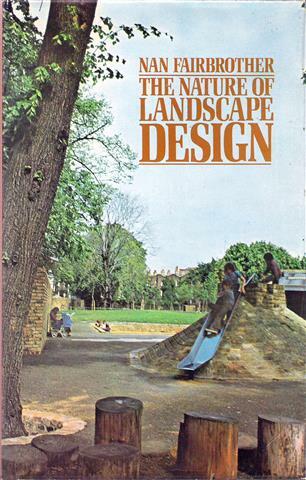 The Nature of Landscape Design. Hardcover with ill. dj, 252 pp., photos BW. From the author of New Lives, New Landscapes. NF died in 1971. How to reshape the landscape in and around cities and factories?